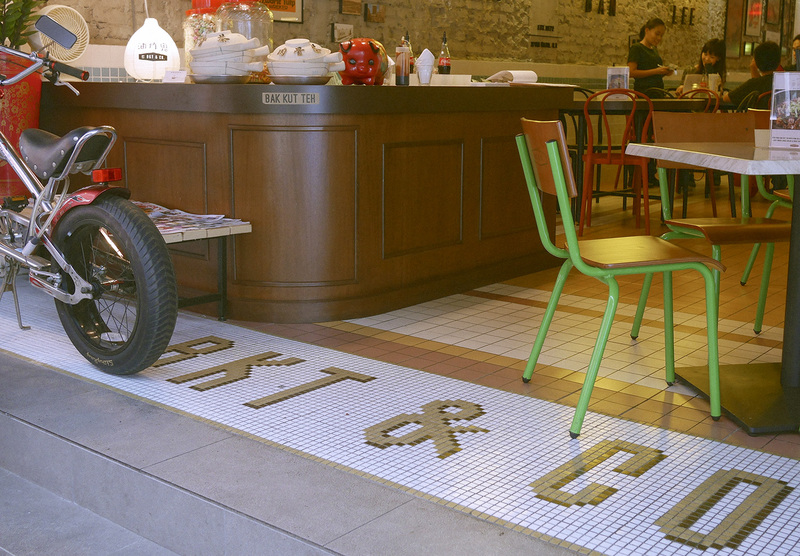 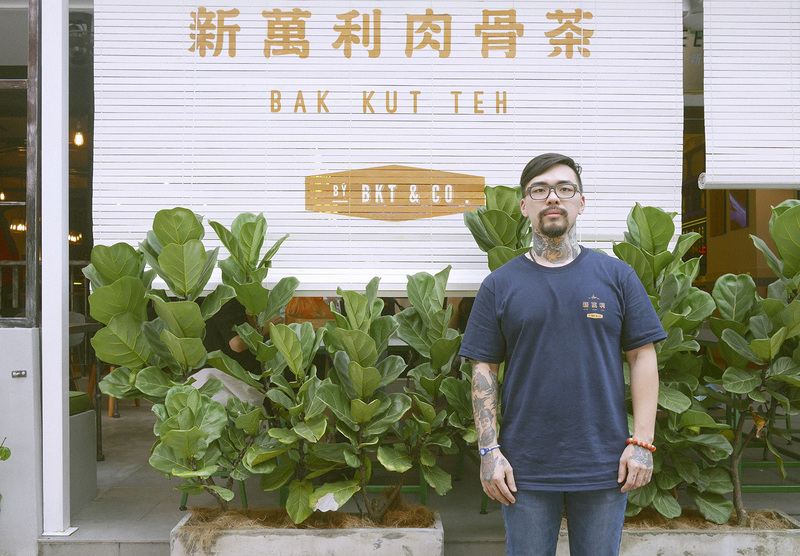 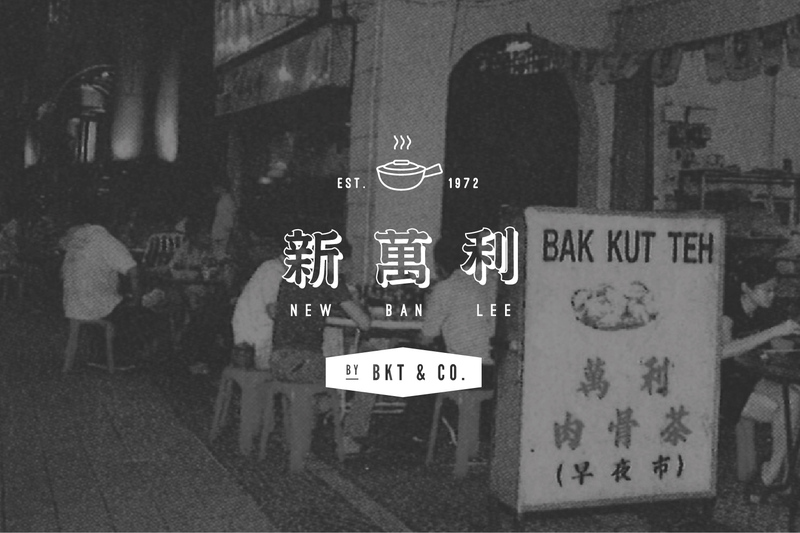 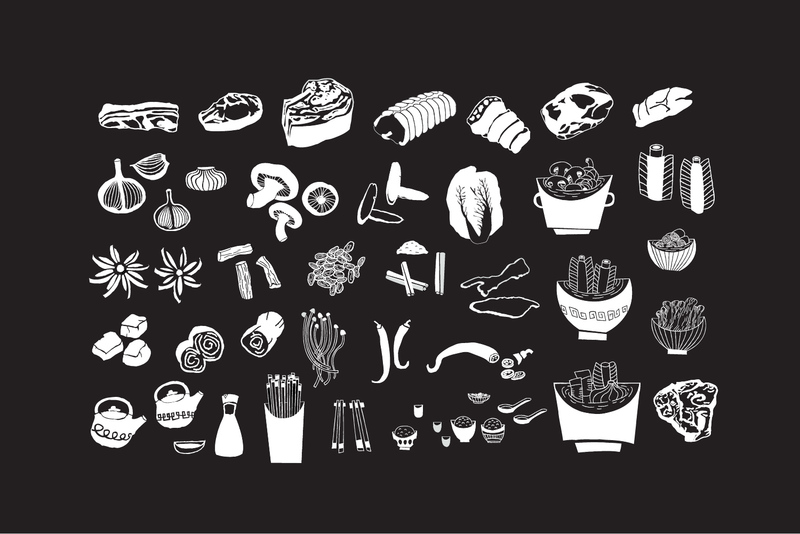 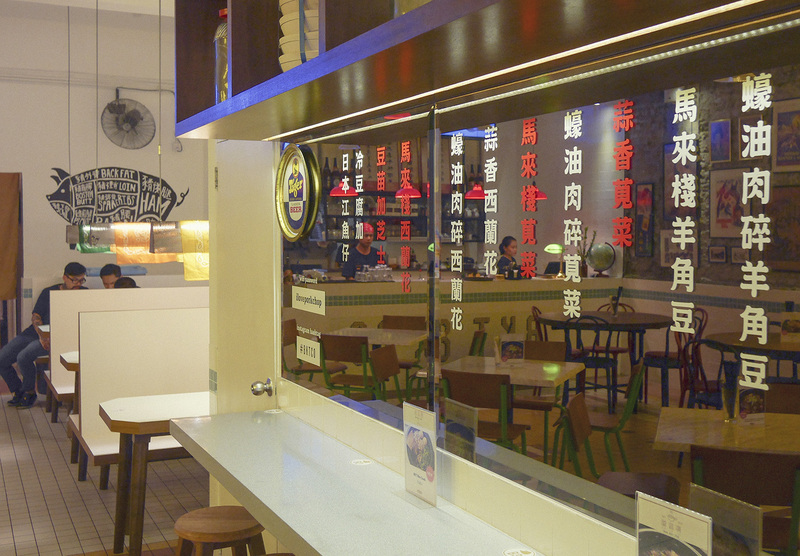 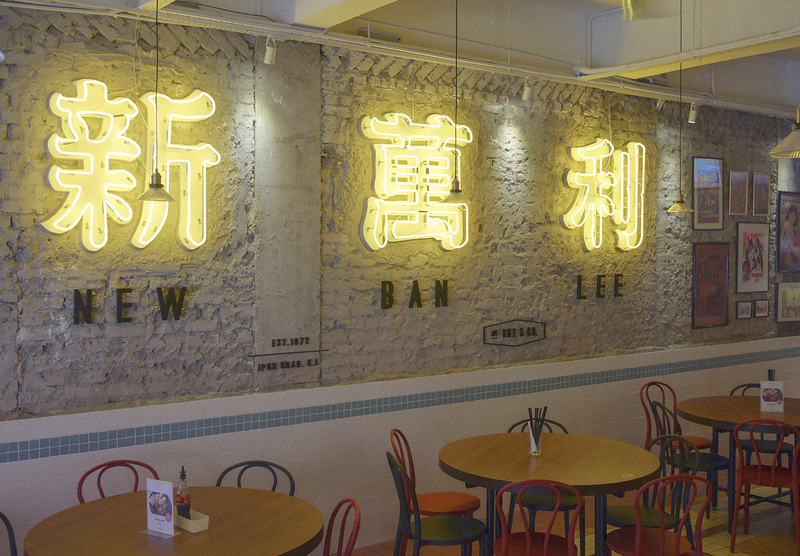 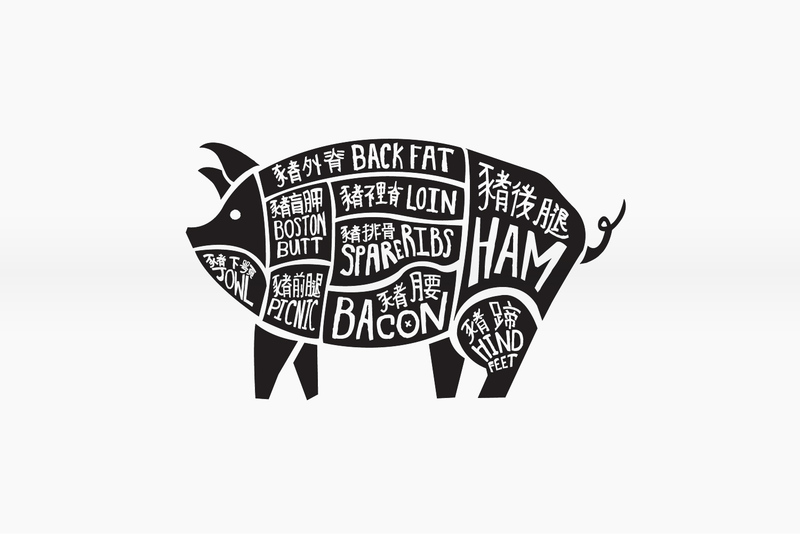 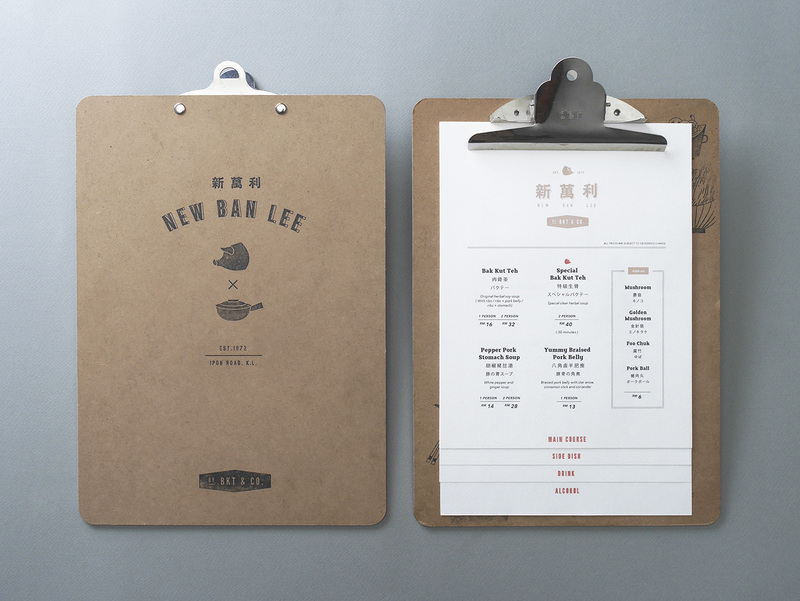 New Ban Lee by BKT & Co is a concept Bak Kut Teh restaurant. 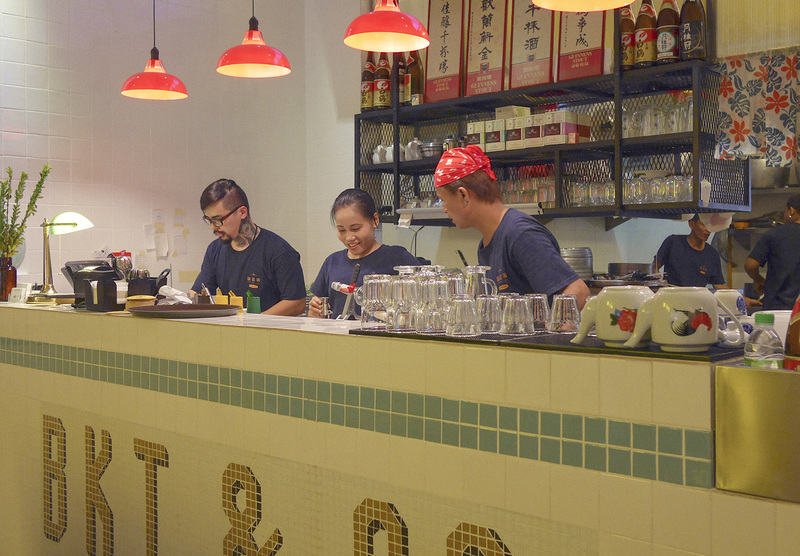 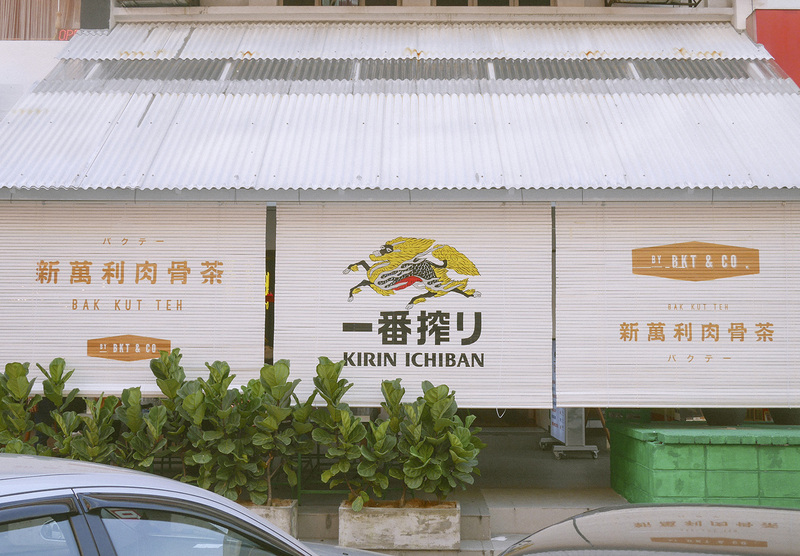 They bring over the 40-year-old recipe from Ipoh Road to younger crowds in Bangsar, one of the hippest area in town. 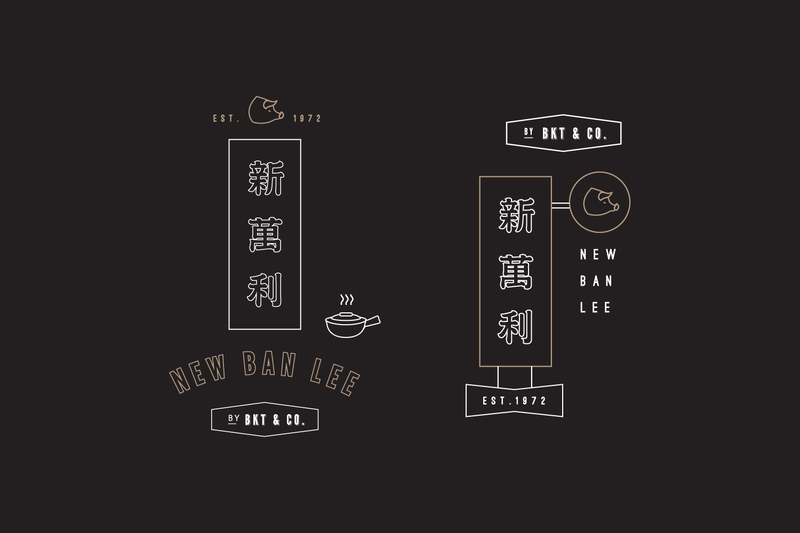 And so we decided to give the traditional dish a trendy new look.